The evening of Thursday 14th June saw sponsors, artists, supporters and members of the public attend the launch of the GoGoHares ‘Premi’Hare’ at Riverside, kicking off the GoGoHares trail which will be hitting our streets on Sunday. The launch opened with a fantastic dance from children at the Garage, performed to the theme tune of the GoGoHares summer trail; ‘Hoppy’. 14 incredible hares and moongazers were then unveiled, which will all feature as part of the trail throughout the summer. 50 Hares in total will be positioned around the city to celebrate the 50th anniversary of Break, as well as 19 moongazer hare sculptures in secret locations across the county, and 164 leaping leverets. With less than one week to go until the Leathes Prior GoGoHare hops into the grounds of Norwich Cathedral, positioning himself outside of our head office in the Upper Close, the firm is very excited to finally reveal “Professor Hare and his Magic Library” to the public. 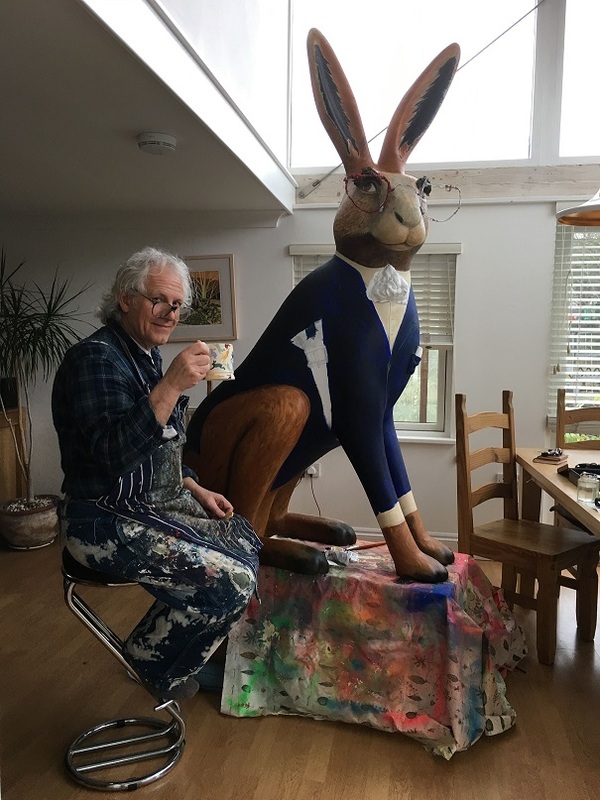 Working closely with sculptor and story teller Paul Jackson to bring our Hare’s ‘magic library’ to life, Leathes Prior’s Marketing Team have had their work cut out with ideas of how to make this year’s hare better than ever, after the success of GoGoMosaic in 2016, and they are confident they’ve pulled it off with this year’s sculpture, which has so much character. Running alongside the city and county trails the GoGoCreate learning programme which has given schools, clubs and organisations the chance to create their own GoGoHares that will form another city centre trail. Leathes Prior donated a GoGo Create leveret to Harford Manor School. The teachers and students at the school have worked tirelessly to create the amazing “Zoney Toney” with hours and hours of choosing, placing and sticking small photographs all over the sculpture. To find out more about the trail, see the GoGoHares website here. At the end of the trail, the hares will be auctioned off on 11th October in order to raise some vital funds for Break. 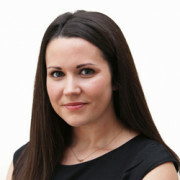 To find out more about Break and what the charity does, visit their website here. Come and see Professor Hare and his Magic Library for yourself when the trail goes live on Sunday (24th June). You can also follow Professor Hare on twitter and we will keep you posted as he enjoys his time in the Cathedral Close outside of our offices at 74 The Close.